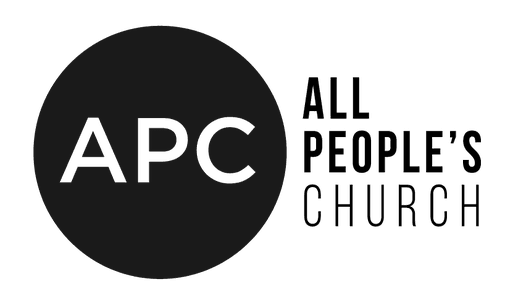 If this is your first time at APC, we want to welcome you! We are so glad you took time to join us and hope your experience here has been great! We would love to stay in touch! If you would like to learn more about our ministry please fill out the form below.